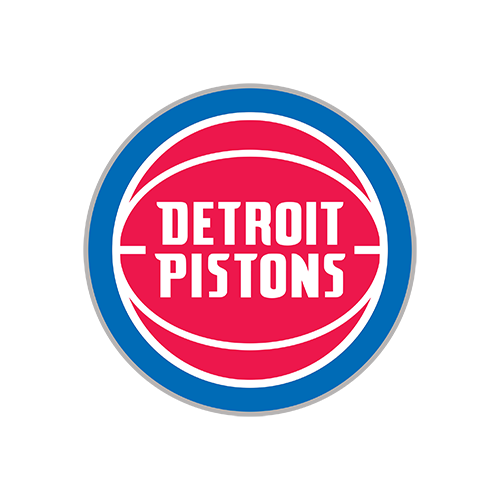 Danny Collins and special guest Conner Pyrc break down the Detroit Pistons season eight games into the season. They discuss the recap of the 2017 World Series and their thoughts on Houston winning it all. They also discuss what teams and players to look out for in the upcoming 2017-2018 college basketball season. The two include a comical side of the show where they discuss the top five professional athletes they would want on their side in a fight.